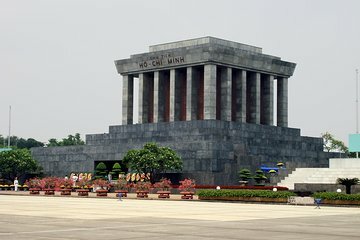 Experience Hanoi City’s main attractions and its best kept secrets on a private sightseeing tour. Exclusive end-to-end transportation from your hotel enables you to see a huge area of the capital city in just eight hours. Highlights include the Ho Chi Minh Mausoleum, Temples of Literature, and a rickshaw tour of the Old Quarter. You have also have the freedom to customize the itinerary, based on your personal interests.